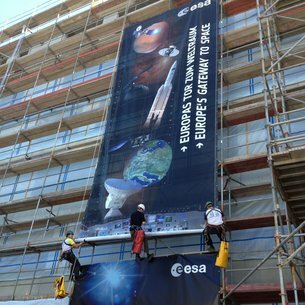 ESOC – the European Space Operations Centre, in Darmstadt, Germany – has served as Europe’s ‘gateway to space’ for half a century. In 2017, ESOC is celebrating its 50th anniversary, highlighting a rich history of achievement in space. 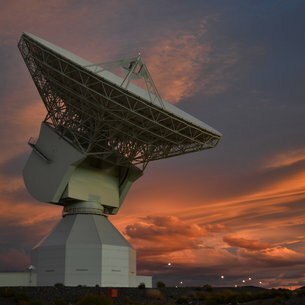 The articles below provide a brief overview of ESOC's rich history, which encompasses 77 spacecraft, ranging from communication, weather, Earth observation and climate monitoring satellites to spacecraft studying the Sun or peering deep into our Universe. 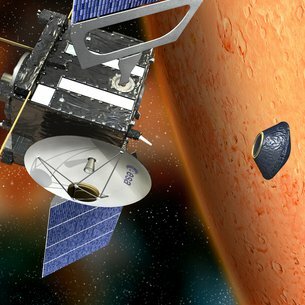 Exploring our solar system, ESOC has flown missions to the Moon, Mars and Venus, as well as three epoch-making triumphs: Giotto’s flyby of Halley’s Comet in 1986, the Huygens landing on Titan in 2005 and Rosetta’s delivery of Philae to comet 67P/Churyumov–Gerasimenko in 2014 – humanity’s first-ever landing on a comet. 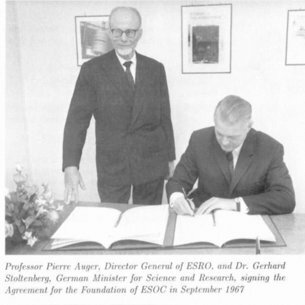 This special report takes a look at the centre’s beginnings in 1967, the pioneering spirit of the early decades, the steady growth of mission operations expertise in Darmstadt, developments at the centre and milestones in European space flight, ESOC’s evolving economic importance and the present challenges and future opportunities. Robots in the control room? 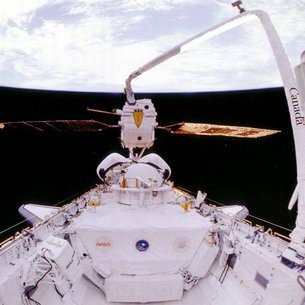 Controlling satellites using virtual reality? Is this the future of spaceflight in 2030? 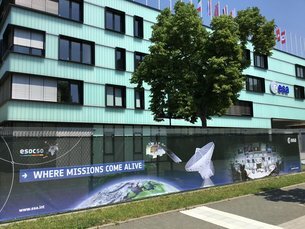 How can and should the European Space Operations Centre (ESOC) in Darmstadt use its skills and expertise to position itself for the future?